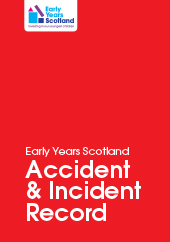 Early Years Scotland produces and stocks a wide range of publications and resources for sale to all parts of the early years sector and beyond. These are available to purchase online. Early Years Scotland members should ensure they are logged in to the members’ area to receive discounted prices. Covers 52 weeks with space for up to 41 children. Includes a sample day attendance record and enrolment forms for sesional playgroups and toddler groups. Every setting should have one! Make sure all accidents to children and adults are clearly recorded. 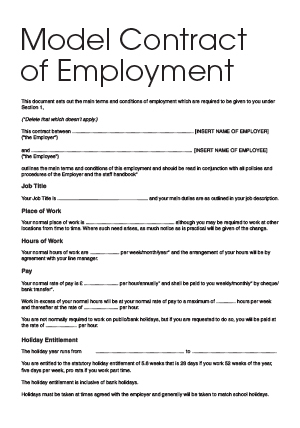 Contains 10 detachable record forms and duplicates. Also includes useful information on RIDDOR reporting (reportable accidents). 2 copies. For employees of Early Learning and Childcare settings. Comes with the Scottish Social Services Council (SSSC) Codes of Practice for Social Service workers and employers. 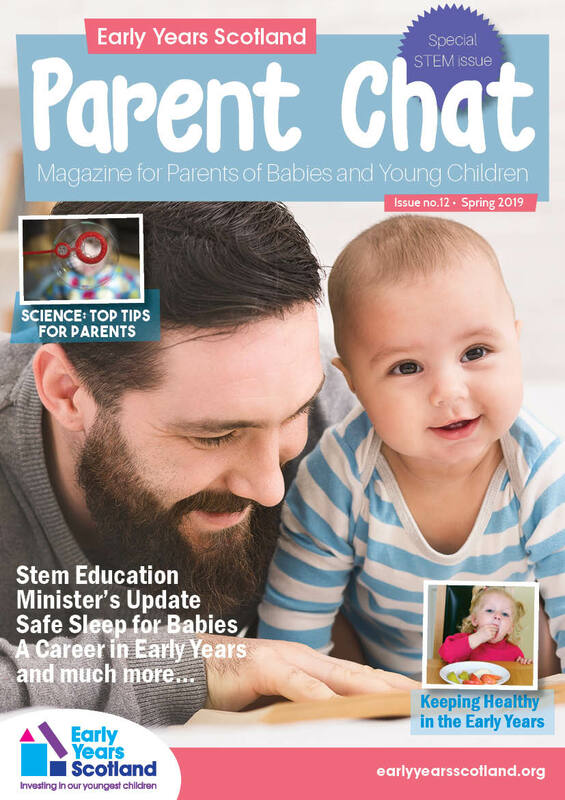 Early Years Scotland’s Parent Chat is our full colour magazine which is especially designed for parents and children who come to our Early Learning and Childcare Settings, Parent and Toddler Groups, Stay and Play Groups, and Play and Learning Groups. It covers articles of interest to all parents on topics such as child development, learning through play, health, nutrition and sleep. 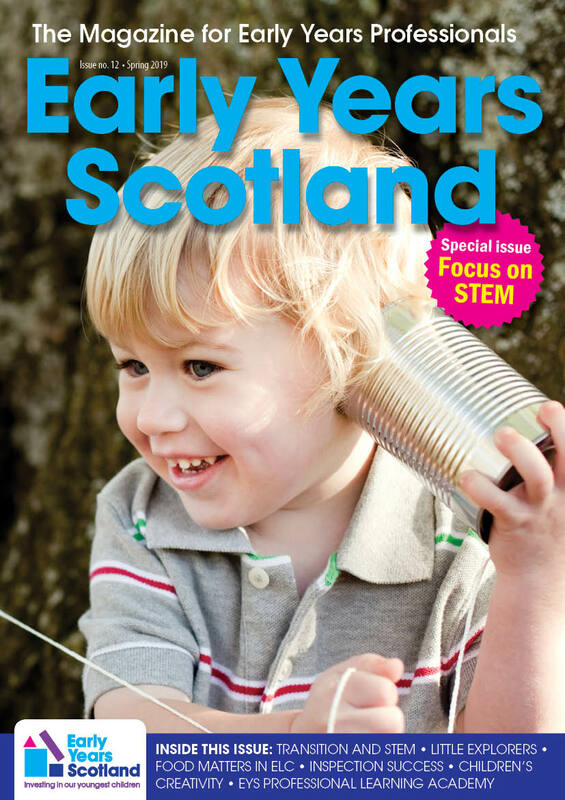 Early Years Scotland’s full colour magazine for early years professionals gives information, commentary and analysis on the current issues affecting the early years sector. 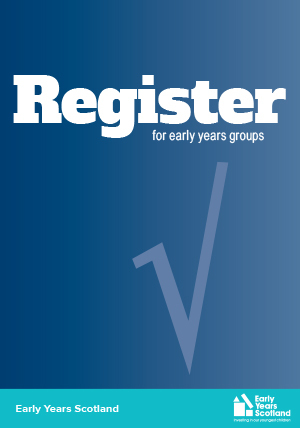 Published three times a year and mailed free of charge to all members and associates, the Early Years Scotland Magazine informs early years professionals about what is happening around the Early Years Scotland community, and covers issues that concern all pre-school education and childcare services. It includes articles and features on children’s learning and development, training and qualifications, resources, the regulatory framework, national developments, managing a pre-school service and much more.